We offer various sizes of storage rooms and this page may help you decide what room would be best suited to your needs. Please contact our friendly team of TITANS if you need further assistance. 6' container with total floor space of 35 Ft2 / 3 M2 and ideal for storing your garden furniture, tools and other smaller equipment. 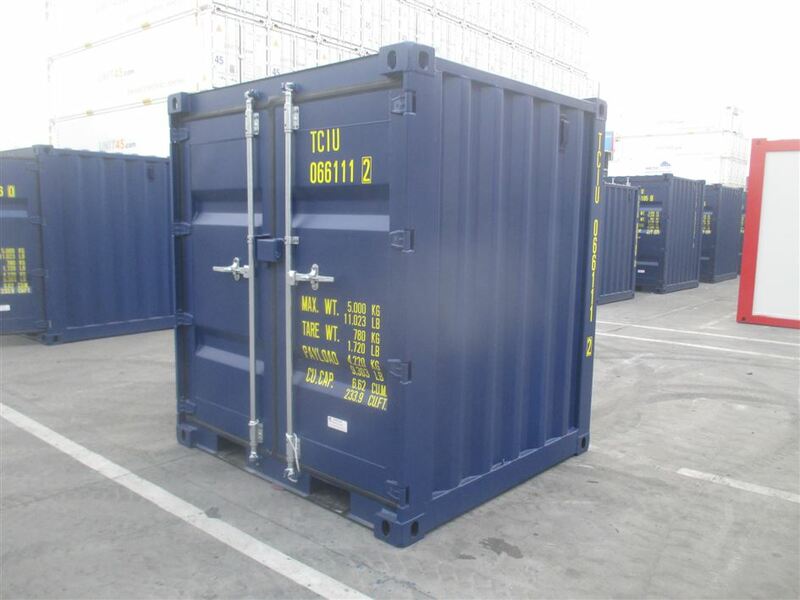 8' container with total floor space of 52 Ft2 / 5 M2 and ideal for storing your garden furniture, tools and other smaller equipment. 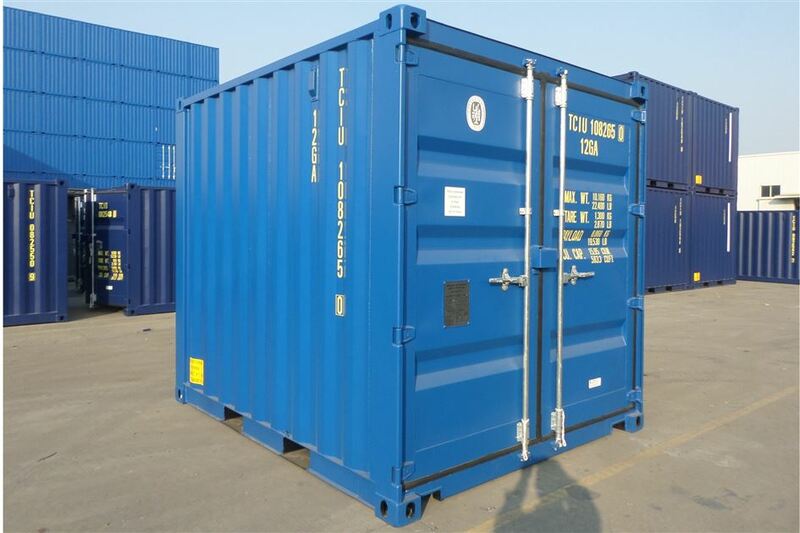 10' container with total floor space of 71 Ft2 / 7 M2 and ideal for storing your garden furniture, tools and other smaller equipment. 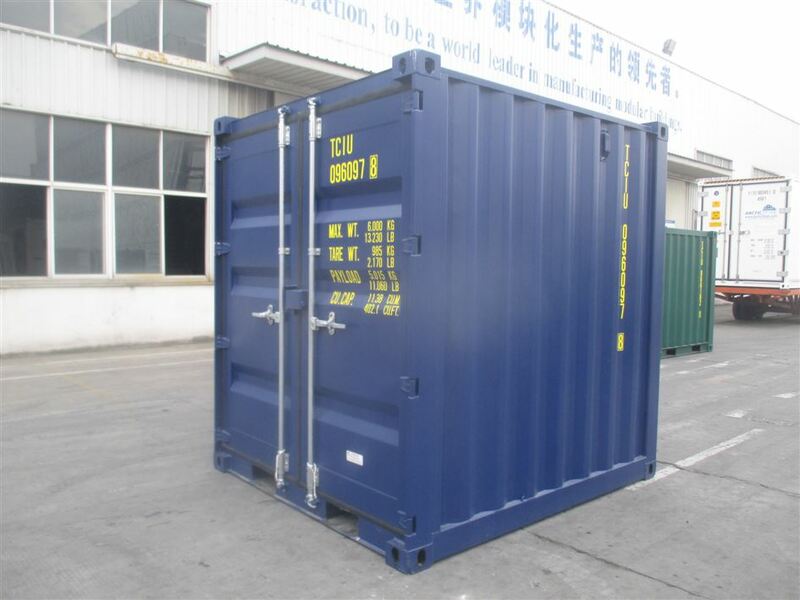 20' container with total floor space of 149 Ft2 / 14 M2 will fit most 1-2 bedroom properties and is also ideal for storage of cars and motorcycles. 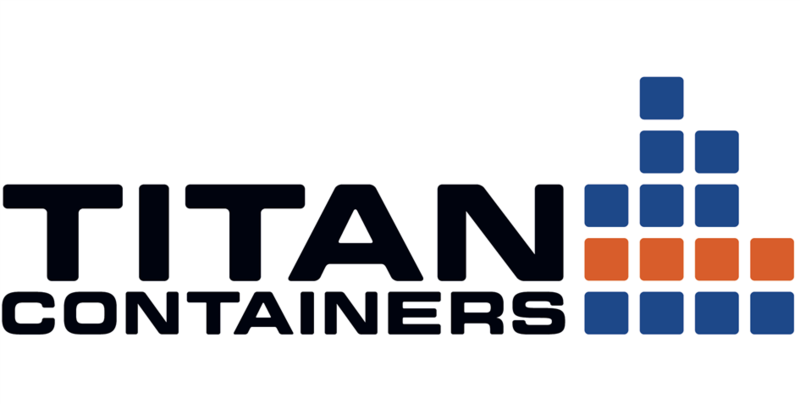 40' container with total floor space of 304 Ft2 / 28 M2 and ideal for storing the contents of a 3-4 bedroom house and all your larger pieces. 3' micro storage room with total floor space of 19 Ft2 / 2 M2 and ideal for storing a few boxes or filing articles. 5' indoor storage room with total floor space of 44 Ft2 / 4 M2 and ideal for storing small bits and pieces. 9' indoor storage room with total floor space of 68 Ft2 / 6 M2 and ideal for storing small bits and pieces. 17' indoor storage room with total floor space of 126 Ft2 / 12 M2 and ideal for storing contents from a 1-2 bedroom house. Not all sizes may be available at your preferred site. All dimensions are guidelines and actual sizes may vary. Rooms fitted with roller shutter doors may have slightly lower capacity.